The Vamps boys celebrate the announcement of their new album... ready to 'Meet The Vamps'? 4. 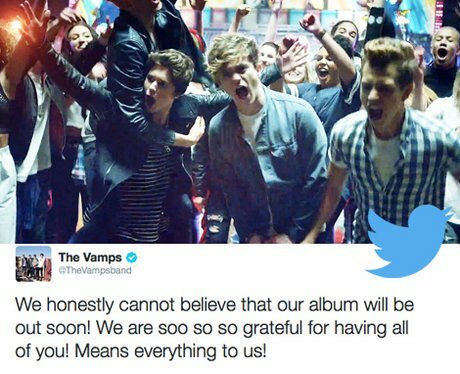 The Vamps boys celebrate the announcement of their new album... ready to 'Meet The Vamps'?